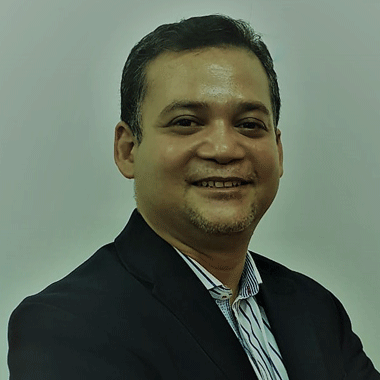 Satyabrata Das, is the Chief Finance Officer at WPP Scangroup. 42 years old, Satya is a member of the Institute of Certified Public Accountants of Kenya and The Association of Chartered Certified Accountants, UK. He is a Post Graduate in Business Administration and a Diploma holder in Business Finance and has attended executive courses on negotiations at Harvard Business School. He started his career as a sponsored candidate to Siemens "IGTC – Dual Education" program in 1997 in Mumbai, India. After working for 8 years in the Commercial function in the manufacturing sector, he moved into Advertising and Media with Publicis Groupe Media as Finance Controller for India in 2005 prior to joining WPP Scangroup in 2009.